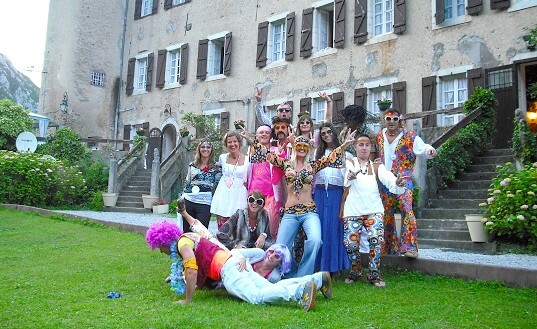 A fancy dress party at Fontaines D'Escot! 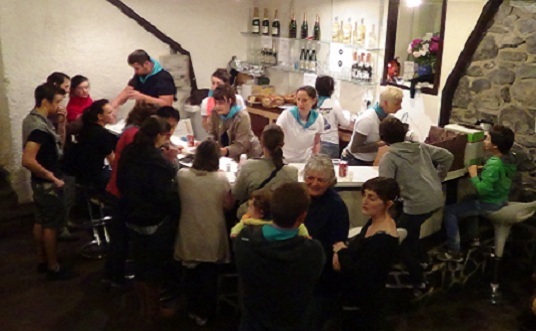 Lively atmosphere in the Henri IV bar! 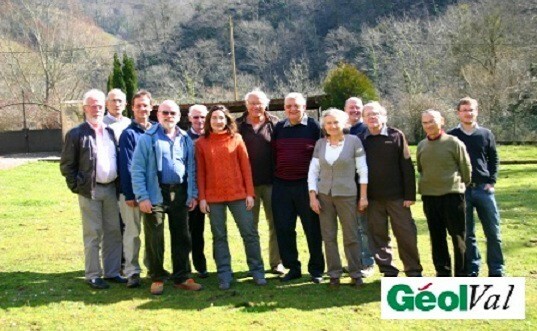 Accommodation for groups in the Pyrenees! 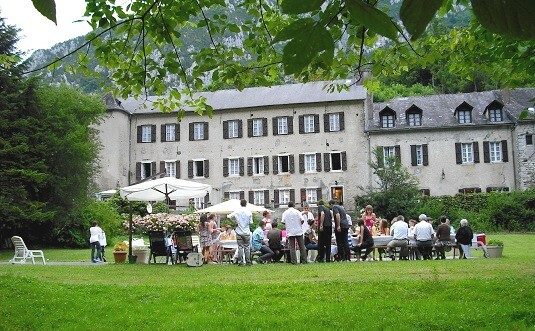 Fontaines d’Escot is located in Sarrance, on the French side of the Pyrenees. There is no neighbor around: perfect to have fun and party! 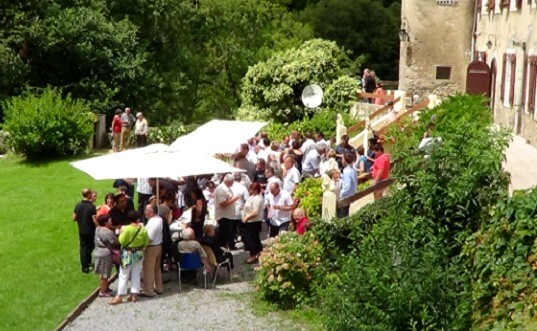 Groups have the possibility to rent the whole chateau: accommodation + reception areas. 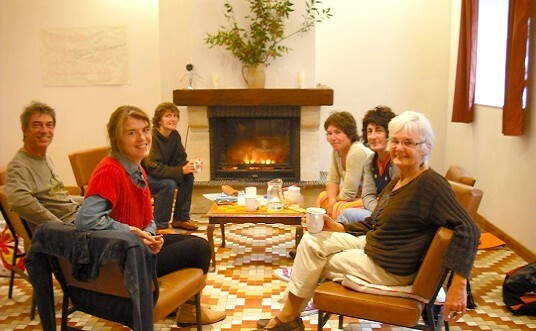 Tables, chairs and dishes can be included in the rental at a very competitive price. Going fishing : wild trouts, rainbow trouts, salmons.. Going for a walk or going hiking. Discounts will be given to groups of more than 9 people. You can get an online quote or contact us by email for more information.